The storyline revolves around the boy Yerken who is unlike his peers. He confuses reality with his imagination. His mother is desperate as public school typically doesn’t admit “these kinds” of children. Nonetheless, he has a dream – attending a public school. 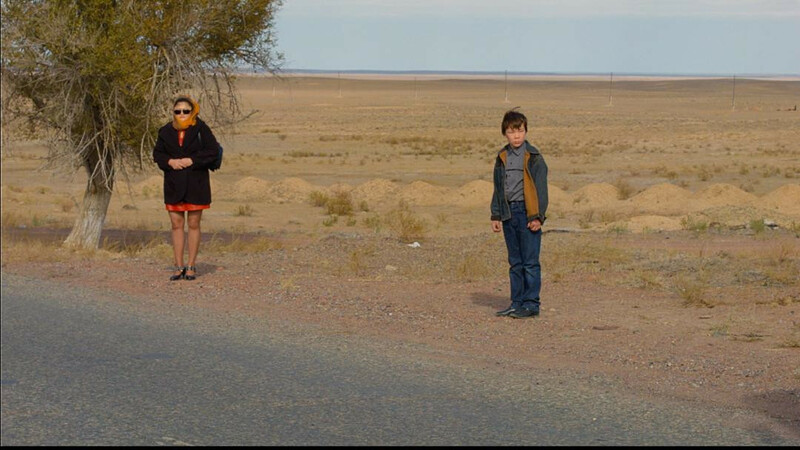 When mother leaves the family, Yerken is left alone with his father. Director, scriptwriter. Born in the East Kazakhstan region's Aksuat village. Graduated from Almaty Technical College in 1979. In 1984, he entered Moscow State University of Cinematography (VGIK). He is a Honored art worker of the Republic of Kazakhstan. Aprymov is a member of the Union of Cinematographers of Kazakhstan and the Russian Academy of Cinema Arts and Science. Two Were Riding a Motorcycle (1986, short), Hypnotist (1987, short), Last Stop (1989), Dream in а Dream (1992), Aksuat (1998), Three Brothers (2000), Hunter (2004), Little Brother (2013), A Call to Father (2017).